Addiction is a chronic mental health illness that affects how your brain functions. The influence of drugs or alcohol in your body has a negative impact on your life. There are many people in Kent struggling with addictions to opioids, inhalants, heroin, cocaine, meth and new psychoactive substances. If you or your loved one are struggling with alcohol or drug problems, it’s important to seek professional help. 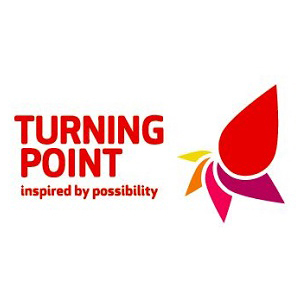 There are free resources in Kent that can help you overcome this disease, as well as private alcohol and drug rehab for those in need of urgent help. Every time you take more drugs, you increase the risk of permanent damage, as well as an overdose. 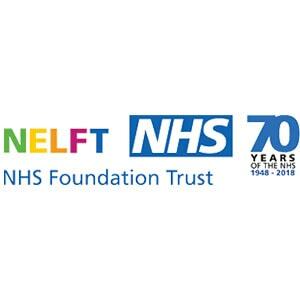 The NHS, local charities and private rehab centres offer support to help anyone living in Kent access treatment and learn coping skills to achieve long-term abstinence from drugs. 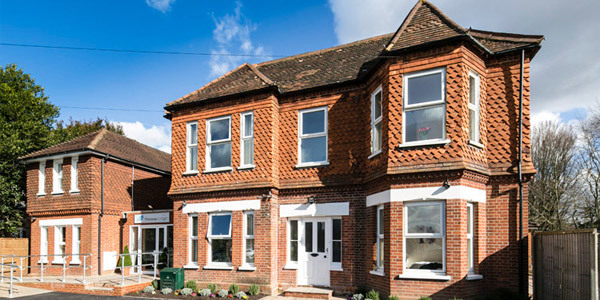 Private rehab centres are a self-funded drug and alcohol facilities that offer detox and rehabilitation to residents of Kent. Detox is the process of removing harmful substances from your body, under the supervision of medical professionals. The goal of rehabilitation is to identify all triggers that led to your initial substance abuse, motivate you to change and teach you coping skills for navigating triggers. 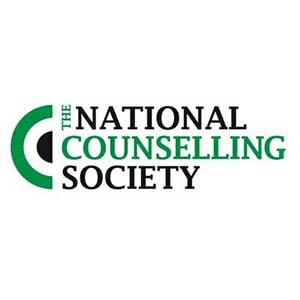 Detox and rehab clinics have a higher success rate than NHS treatment. They take in fewer patients and provide adequate staff to ensure each patient has access to treatment and support when they need it. 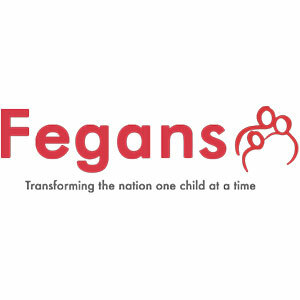 Rehabilitation centres are recommended for drug and alcohol users who are experiencing mental health issues, poor physical health, long-term addicts, dual diagnosis patients, and individuals who have tried to quit in the past but failed. To find out more about detox and rehab, give us a call and we’ll discuss your options. 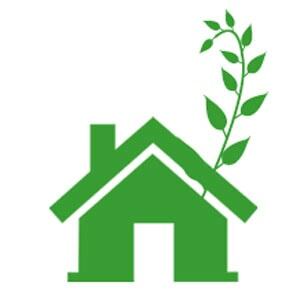 Same day intake: A great feature of private rehabs in Kent is immediate access to treatment. You could make arrangements for treatment and arrive at the rehab centre on the same day to begin that treatment. Privacy: Rehab centres in Kent are secluded from the rest of the community. 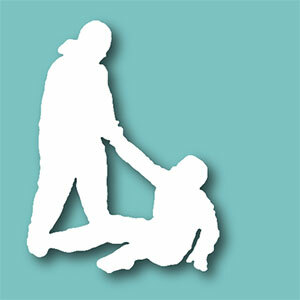 Security is top-notch, to ensure only approved personnel are allowed into the facility. Your details are sealed off to the media and non-medical personnel. 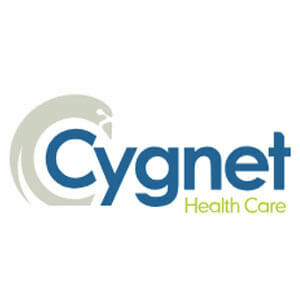 Comprehensive treatment: A cornerstone of private rehabs is the comprehensive treatment every patient receives. Treatment begins with an assessment to determine the quantity of drugs in your system, and to design a detox and recovery plan suited to you. Round the clock support: You’re always surrounded by medical support teams. You have access to medical care and support when you need it, reducing the occurrence of a medical emergency. Peer support: A motivational boost at a rehab centre is the chance to build relationships with other addicts in recovery. The support you receive from them motivates you to achieve your recovery goals. Aftercare support: A benefit of private rehabs is the access to thorough aftercare support, to help you maintain sobriety post-rehab. When considering treatment options, do not be scared away by the high cost of treatment. Consider that there are many benefits to drug and alcohol rehab that far outweigh the cons. After all, you can never put a price on your health. Therefore, getting treatment is the best investment you’ll ever make. Many insurers in Kent cover a partial cost of addiction treatment, which includes the cost of detox and basic therapy. Standard rehab centres cost from £1,000 to £1,500 per week. Notably, some rehab centres charge more when treatment includes detox. 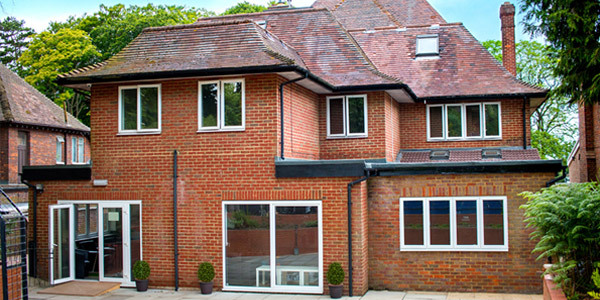 Executive rehab centres in Kent are more expensive and can cost up to £5k per week. The NHS is the largest public health service in the world, catering to the needs of millions of people throughout the UK. 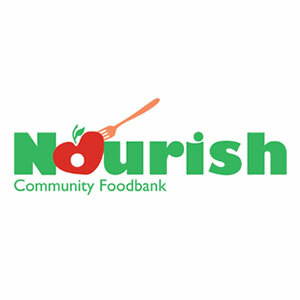 Many of their services are geared towards individuals living in rural areas, less affluent people, rough sleepers, individuals at risk of losing their homes, children, young people, as well as families affected by addiction. 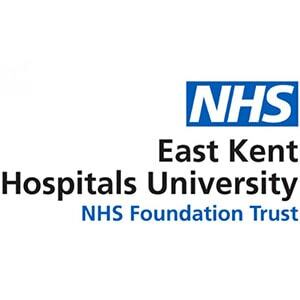 In Kent, the NHS offer services such as free and confidential advice, group therapy, community drug/alcohol detox, referral to specialist agencies and counselling services. Wider access: As a government-funded programme, the NHS can reach more people than a private rehab. 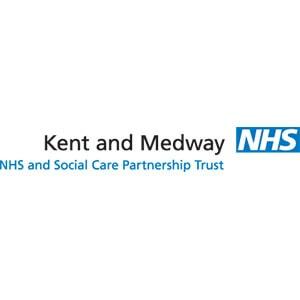 They operate from hubs, and offer outreach and drop-in services to ensure every resident of Kent can access drug and alcohol treatment. 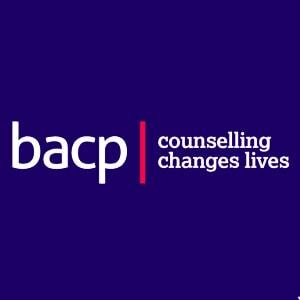 Practical support: Most of the individuals who provide services are volunteers who’ve had a personal experience with addiction. 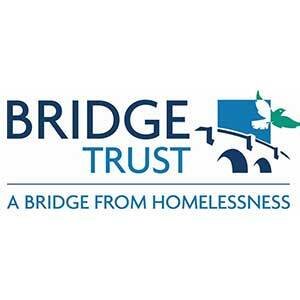 They offer support to find housing, clear your debt, and access education, training, and employment. Free treatment: There is no cost when accessing NHS treatment. 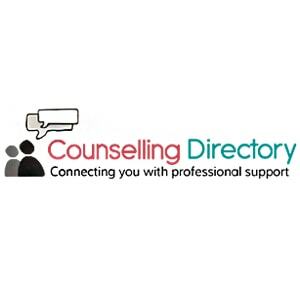 If you need inpatient detox and rehabilitation, they refer you to a charity or specialist service working in partnership with the local council. Addiction is isolating, and a support group is a way to feel connected to other people experiencing similar problems. Groups in Kent are either open or closed, but the goal is to help members maintain abstinence by sharing experiences, support, and motivating each other. 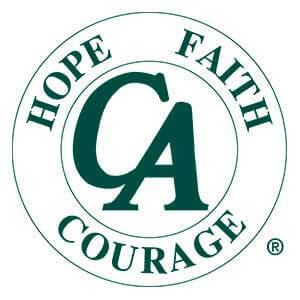 There are groups for addicts, families, carers, and others affected by addiction. 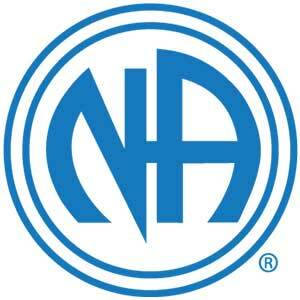 Narcotic Anonymous (NA) is an addiction support group, developed as an offshoot of Alcoholics Anonymous in 1953. 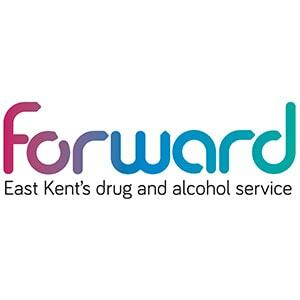 The programme is open to all residents of Kent who have a problem with substance abuse and want to recover. They ascribe healing to a higher power, but are not affiliated with any religion. 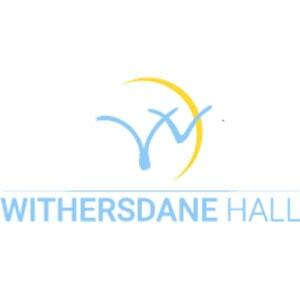 Meeting locations near Kent include Tonbridge, Gillingham, Sevenoaks and Whitstable. 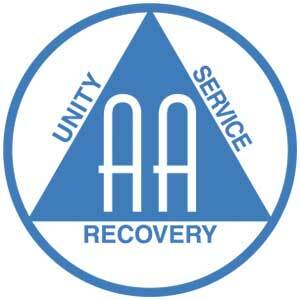 Alcoholic Anonymous (AA) is a fellowship of men and women who have an addiction to alcohol. Meetings are open to anyone who wants to overcome their addiction. Members share their experiences and provide support to help each other. Meeting locations near Kent include Ditton, Twydall, Marden, Rochester, Newington and Maidstone. How Can I Get to Kent? 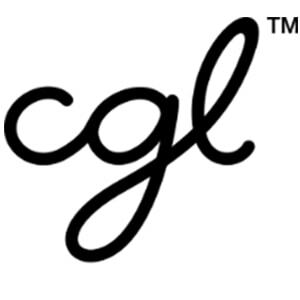 If you’re visiting from London, there are trains from Victoria Station to Gillingham every day. Travel time is 1 hour, 11minutes and tickets cost £16. Gatwick International Airport is a 30-minute drive from Kent’s western borders. Kent also has an extensive rail network to London, along with the coast and other parts of the UK. The county is connected to motorways from Junction 5 of the M25 and A21, leading to Hastings. Addiction Helper is proud to provide an online addiction recovery directory to help residents of Kent locate local addiction treatment services including alcohol withdrawal syndrome, medical drug detox and behavioural addiction rehabilitation for the treatment of addiction process recovery. 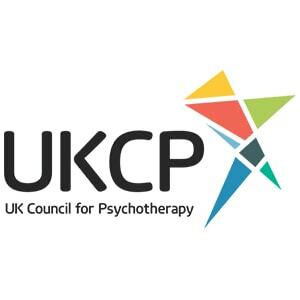 If you are interested in rehab for Alcohol and Drug addiction services in Kent, a non-metropolitan county located in South East England we can match your addiction treatment criteria to our addiction recovery services database. 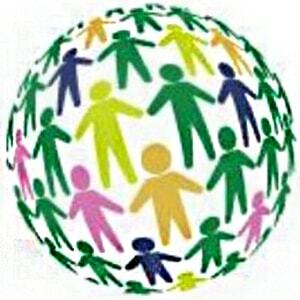 Addiction Helper is proud to have helped many people suffering from drug and alcohol problems throughout Kent, in districts, towns, cities, neighbourhoods, village and hamlets including Folkestone, Tonbridge, Medway, Maidstone, Tunbridge Wells, Swale, Ashford, City of Canterbury, Shepway, Thanet, Dover, Sevenoaks, Dartford and Gravesham. Kent is a county in South East England and one of the home counties, It borders Greater London to the north-west, Surrey to the west and East Sussex to the south-west. Kent also shares a boundary with Essex knows as the Thames River Estuary. Much of Kent was transferred to London during the 1960s but it still remains a mid-sized county. 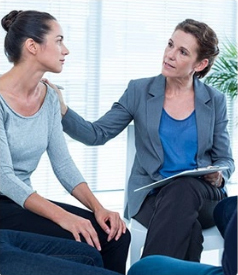 If you are suffering from addiction, substance dependence including alcohol dependence, cocaine dependence, cannabis dependence, crack cocaine addiction, heroin addiction, opioid use disorder and prescription drug abuse there is detoxification for alcohol and drug rehab treatment facilities in and around Kent we can treat you. 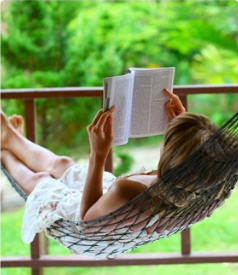 Our addiction recovery process delivers medications for detox and therapy for addiction to health concerns. Kent County Council (KCC) has 12 district councils that it administers, while the Medway Towns Council, unitary authority and commonly called Medway Council, administers the more densely populated remainder. 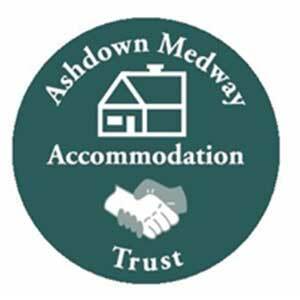 Together Kent County Council and Medway Council have 300 town and parish councils. Kent County Council’s headquarters are in Maidstone. There is little in terms of public provision of alcohol and drug addiction recovery services. 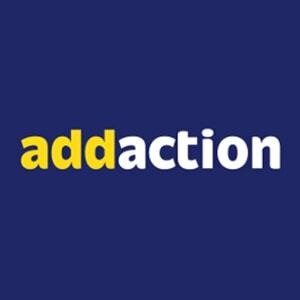 Additionally, Addictionhelper provides drug and alcohol addiction support to smaller areas of Kent including towns along the Hoo Peninsula (Allhallows, Cooling, Cliffe Woods, St Mary Hoo, The Isle of Grain and Hoo St Werburgh) and within the Medway district including Frindsbury, Twydall and Cuxton. 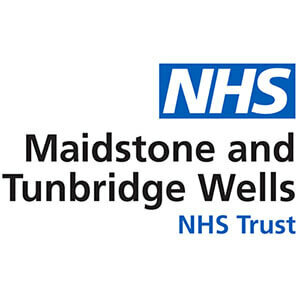 If you or a loved one are living in a suburb, district, neighbourhood or area of Kent, Home Counties, South East England and are not sure if there is a provision of local drug and alcohol treatment services which manages drug intoxication and withdrawal symptoms including medical alcohol and drug withdrawal then call us. 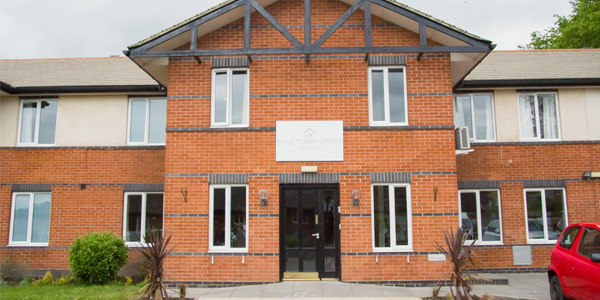 Our experienced addiction counsellors will help you find the right recovery process to treat addiction, tailored to your addiction treatment needs. We focus on addiction therapy and longterm addiction recovery for mental health and addiction-free living post rehab facility stay. Addiction Helper Kent offer core addiction services are focussed on all areas of Kent including smaller districts, villages, towns and hamlets including localities and neighbourhoods such as Offham, East Farleigh, Aldington Frith and Walderslade. as well as Kent’s urban and hamlet settlements including Aldington Frith, New Barn, Toys Hill and Plucks Gutter. 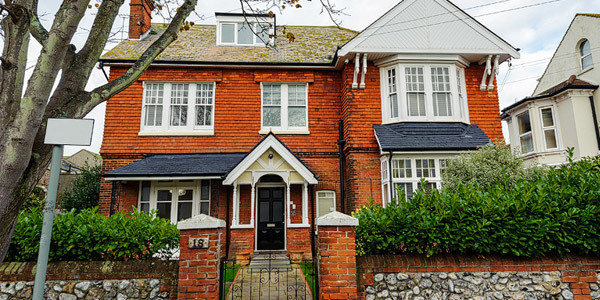 If you’re considering drug and alcohol addiction rehab in Kent, it’s relatively easy to travel to and from with London to the north-west, Surrey to the west, East Sussex to the south-west, and across the Thames Estuary is the county of Essex. The A25 provides strong routes to Kent passing through Westerham, Brasted, Sevenoaks and Borough Green. We treat young adults for addiction abuse and dependence so no matter your age addiction does not need to be a lifelong illness. 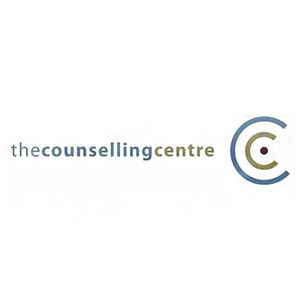 Kent has 4 universities including Canterbury Christ Church University and 164 grammar schools so if you or a loved are suffering with addiction call us today and discuss your addiction treatment options with one of our addiction treatment specialist consultants who have all recovered from the condition of active alcohol and drug addiction.